Southwest London is where the River Thames undergoes a subtle transformation from urban energy to rural tranquility and Wandsworth is the area that elegantly combines these two paradigms. Today, the area where the River Wandle flows into the Thames has not only become a desirable option for corporate professionals who need a secluded weekend base within easy reach of most commuter destinations but it’s also a rising locale for young couples and families who don’t mind living on the city fringes. 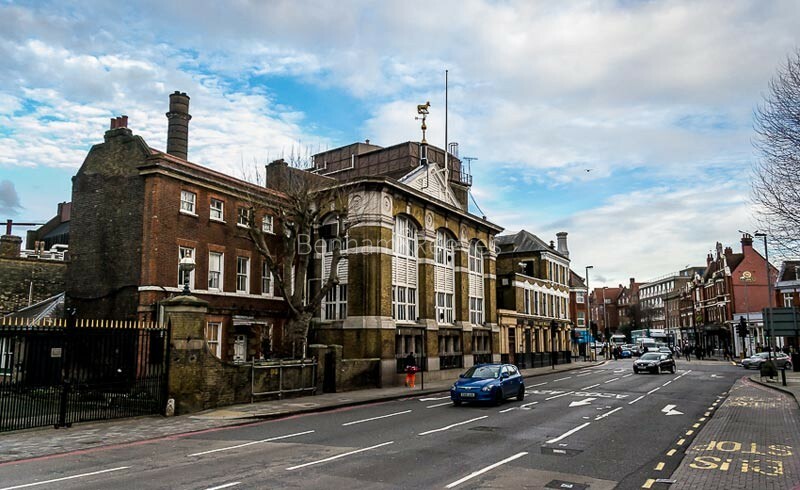 The neighbourhood features pristine examples of Victorian and Edwardian housing stock which is complemented by some well situated new property developments like Ram Quarter, Osiers Point and Riverside Quarter. These provide more cost-effective accommodation options than nearby Zone 1 locations. 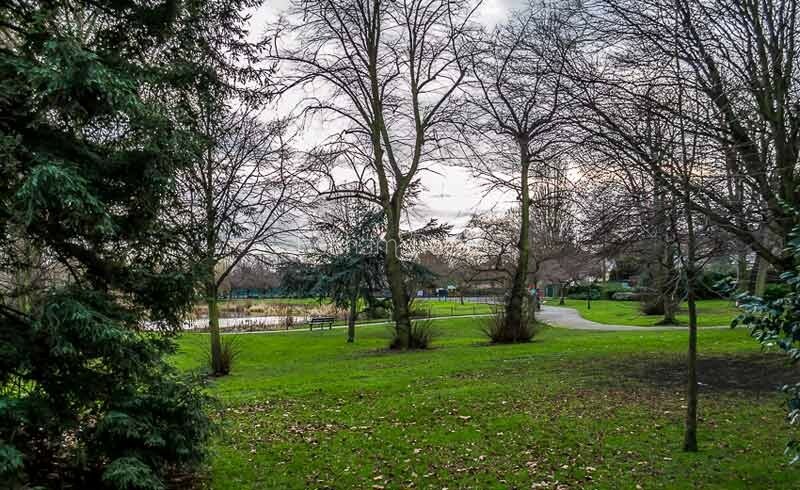 Aside from occupying a scenic riverside vantage point, Wandsworth also shares borders with the lush green space of Wandsworth Common. The High Street is rapidly undergoing a welcome renaissance with the establishment of gastropubs, artisan coffee shops and independent retailers. 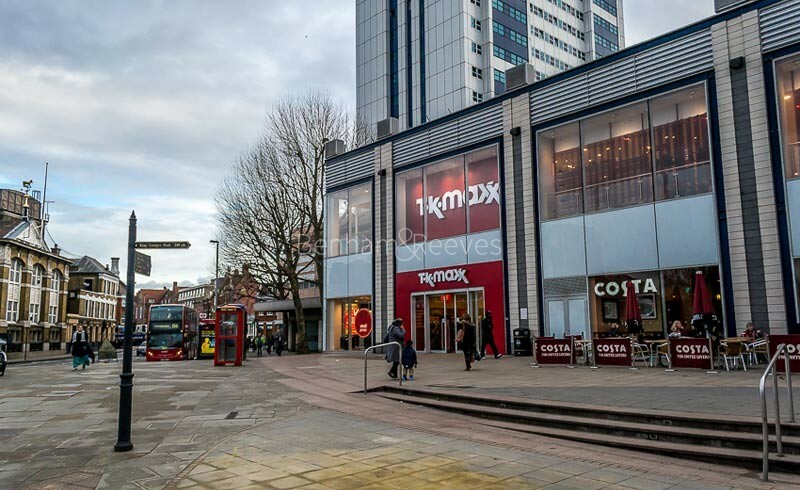 Major chains are investing in the Southside Shopping Centre which is the fifth largest in London. The Capital’s reputation as a global gastronomic centre owes plenty to Wandsworth as it was at the iconoclastic Harvey’s Restaurant, just south of the Common, that chefs Marco Pierre White and Gordon Ramsey kickstarted the London foodie revolution in the late nineties and Ramsay is said to still have a family home here. Commuters in Wandsworth have two convenient options for quickly getting into the West End and the City. From Wandsworth Town, the mainline service runs directly to Clapham Junction and then on to the Waterloo rail terminus which links to the City. East Putney station is the nearest Underground stop and connects to the West End via the District Line.